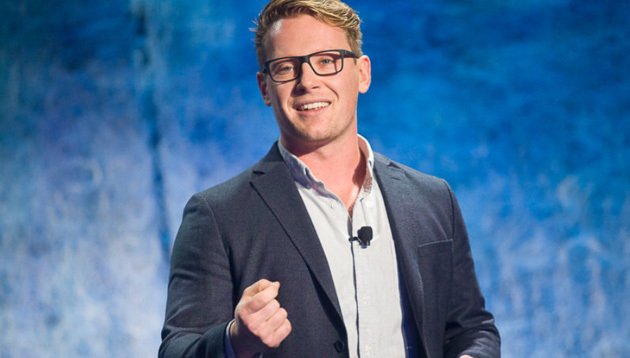 An author, TEDx speaker, and entrepreneur, Eric Termuende is co-founder of NoW Innovations, and lead content strategist for True Calling Canada. In this article, he affirms that a universal ‘best culture’ doesn’t exist – thus, companies simply have to shift focus from the outside to internal. Before we talk about creating a top culture, we have to understand that a universal ‘best culture’ doesn’t exist. For so long I’ve seen companies compare their workplace culture to the like of Google, Netflix, Facebook, and so on, and wonder why they haven’t been able to create a similar experience. The answer is that your people likely don’t want it. See, companies have been coming to me and asking how they can be more like company X for years now; credit unions talking about big banks, boutique accounting firms like the Big Four, and tech companies, well, like the giants. The problem is that we are comparing apples to oranges, and need to be shifting our focus from the outside to internal. Just this year, Fortune released its top 100 places to work. At the top of the list is Salesforce, an incredible company doing great things. Next on that list is Wegmans, a company focusing on food and food markets. Why is Singapore still suffering from a talent shortage? Despite a fall in vacancies in Q2, local job openings continue to outnumber job seekers, with a ratio of 121 openings per 100 seek.. When candidates are given two job offers, 83% of respondents would turn down the one that does not offer a flexible working policy..